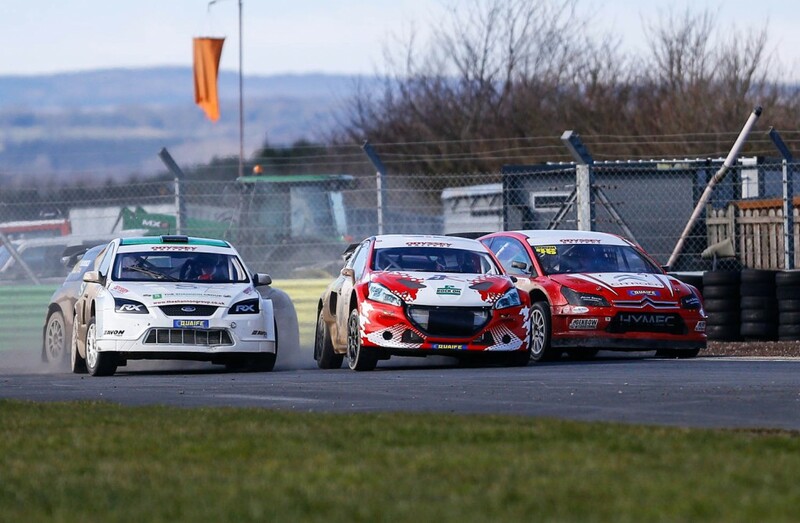 Spectacular British RX Season Opener at Croft as the 2016 British RX got under way on 6th March. Was it cold? Yes, it even tried to snow in the afternoon! Was it wet and boggy? Yes, so it was perfect Rallycross weather! Was it epic Rallycross? Absolutely! Posted in RallycrossTagged Albatec Racing, Craig Lomax, Dan Rooke, Dave Newsham, James Grint, Julian Godfrey, Kevin Procter, Ollie O'Donovan, Paige Bellerby, Power Maxed Racing, Tristan OvendenBookmark the permalink.